It is with great pleasure to announce that I have officially launched my first collection of fine art for purchase. 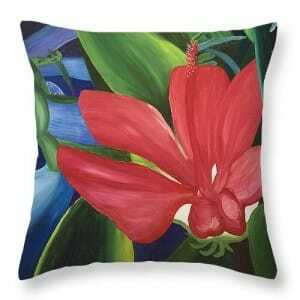 Like design, painting has been one of my passions for many years. I have displayed my artwork around my home and given it away to friends and family, but it wasn’t until recently that I finally decided to take the leap and share it with the world. 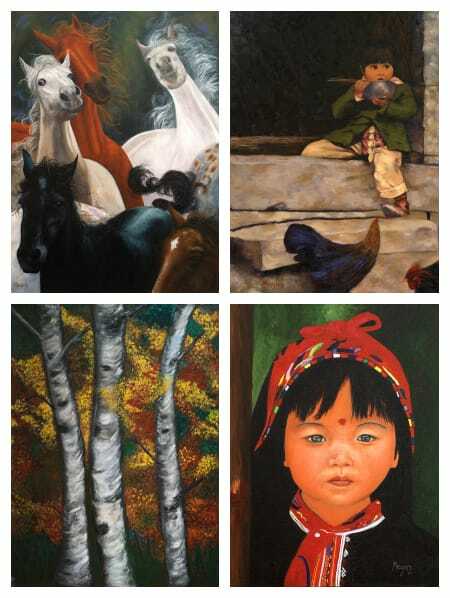 You can find the pieces above and many more at my store on Fine Art America. I am so excited to share these with you. I hope you enjoy viewing them as much as I did creating them! 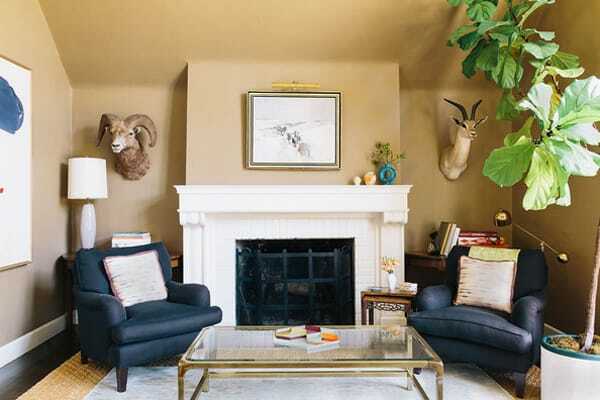 Interior designer Chloe Warner’s 1920s cottage-style home in Oakland, California is a perfect mix of old and new. It combines the charm of vintage heirlooms with contemporary style to create a unique blend that suits the home’s history. Her home is kid-friendly and comfortable, but is definitely not short on style. 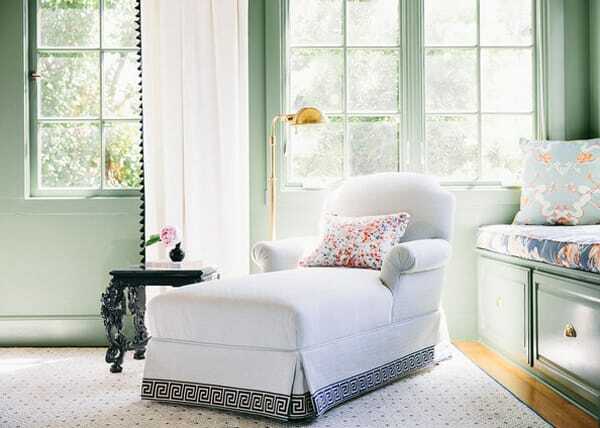 She incorporates color, texture and pattern in such a savvy way that the home is chic without being untouchable. Let’s take a tour of this unique home that offers plenty of design inspiration and style. A warm neutral on the walls creates a cozy atmosphere with deep blue arm chairs and some greenery in the corner. The floral wallpaper is by Cole & Son, filling the entrace to the home with a vintage appeal. 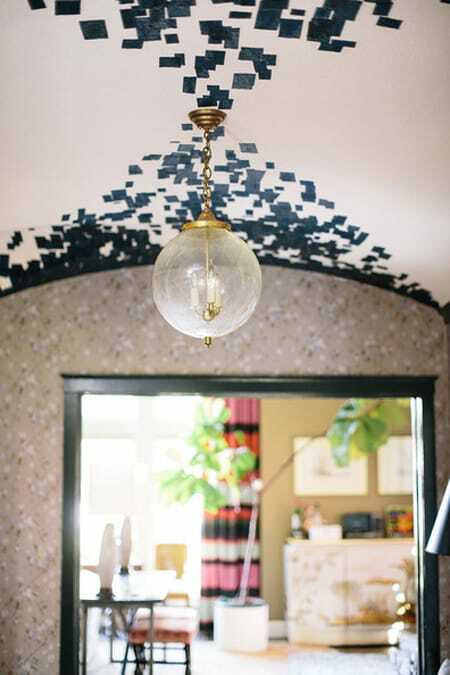 The abstract mural by Tim Balon on the ceiling is a fun, unexpected gem that adds character to the home. 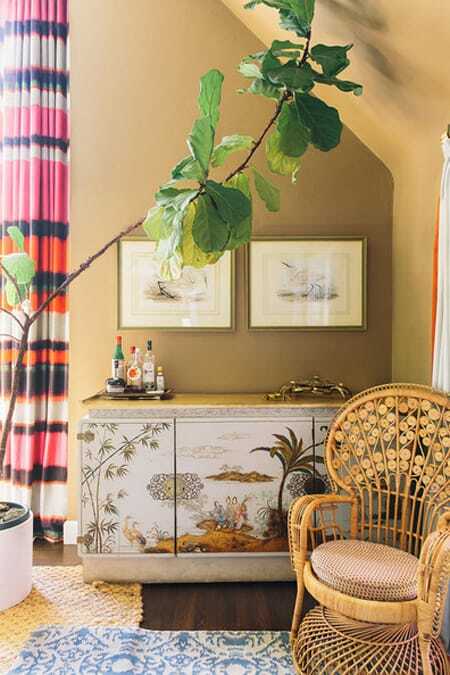 This corner is a wonderful mix of finds, from the chinoiserie cabinet from Asia to the wicker peacock chair. 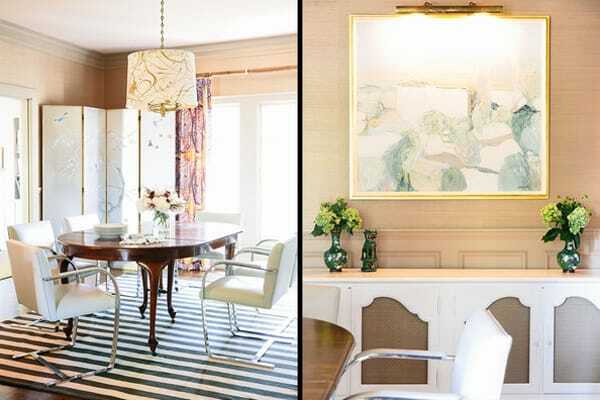 A beautiful glasscloth wallpaper has an understated elegance in the dining room, while modern chairs create an interesting juxtaposition with an antique table. A soft blue on the curtains and a colorful pattern on the roman shades bring life to the space, as do the pillows on the sofa. 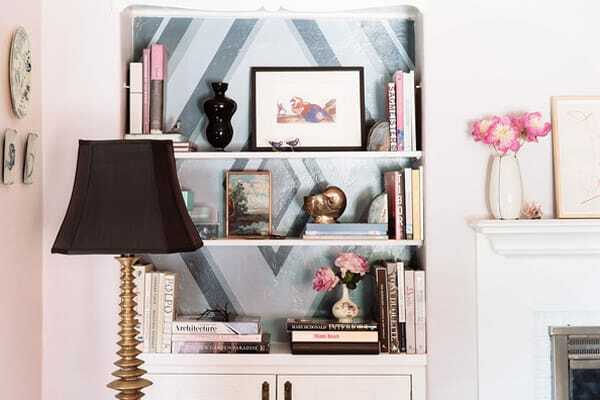 Another surprise awaits in the back of the bookcase in the form of a chic mural designed by Erin Roberts at Little Hunter Design Studio. 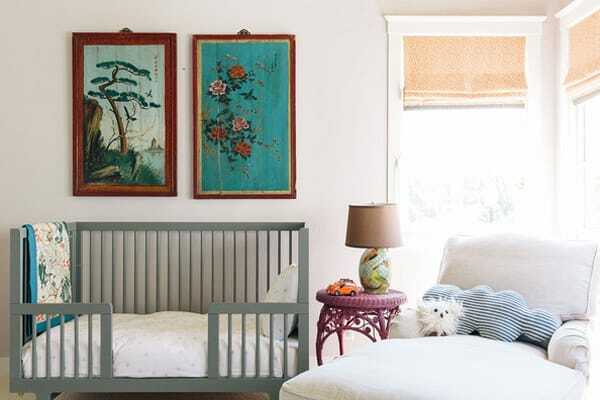 The nursery is in keeping with the subtle tones and mix of old and new like the rest of the home, with a few playful additions. Bold patterns pop against a muted palette, while a polka dot rug adds another dimension of texture and pattern. 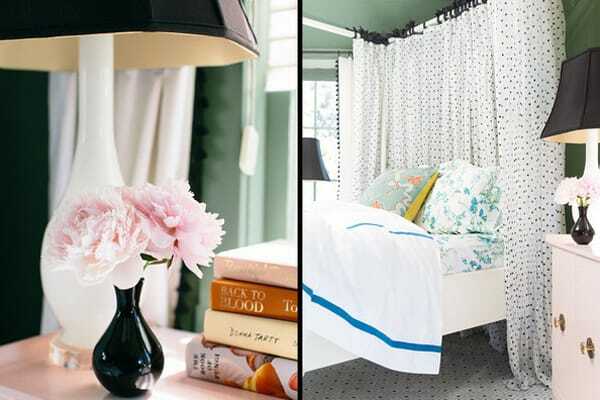 The polka dots of the rug are mimicked in the canopy, mixed with lovely feminine accents such as flowers and gold door knobs. This cottage-style home is a wonderful example of how a home can be kid-friendly and stylish at the same time. I want to take a moment to tell you about an amazing organization that started in my current hometown of Orlando, FL. 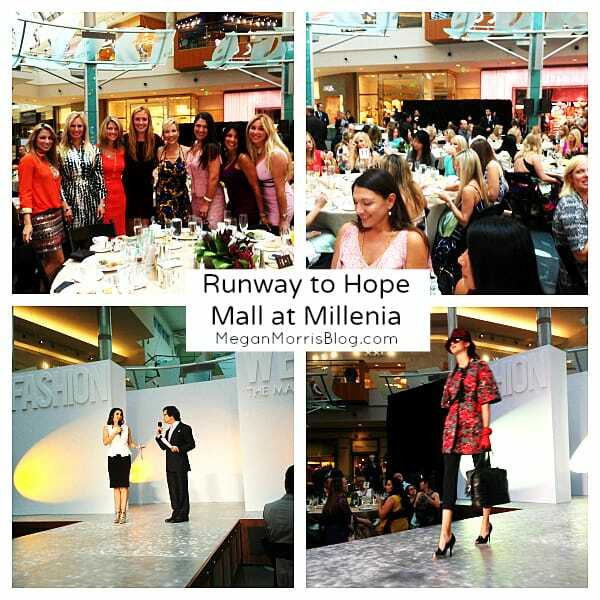 On Sunday, I had the opportunity to attend Runway to Hope at the Mall at Millenia. If you haven’t heard of it yet, Runway to Hope is a great cause that lends support in the form of research, education, technology and assistance to families impacted by pediatric cancer. This unique organization uses fashion to help spread awareness and they’ve been making a difference in people’s lives because of it. It was wonderful to see so many people in the community come together in support of this cause that touches so many. While it is heart-wrenching to see what these families go through, it is also inspiring to see others stepping up to help. To learn more about this special organization and how you can help, please go to RunwayToHope.org. My name is Megan Morris and I am the CEO/Founder of MHM Professional Staging, LLC in Orlando, FL and the author of three books including Stageology: How to Stage to Sell. 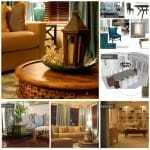 I specialize in home staging, design and event styling which are all the topics of focus for this blog. I will share the best tips, photos, and information that I can offer that will hopefully be helpful and/or inspiring to you in some way.